Brock Lesnar: definitely. Triple H: possibly. Bullet Club: hopefully?? 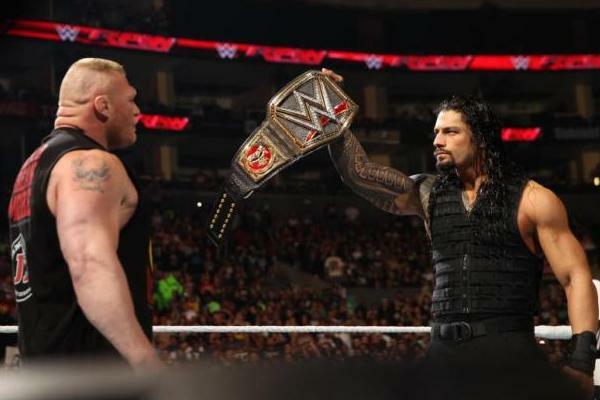 Tonight?s Raw could be the most exciting for a long while, and certainly the most unpredictable. WWE have a slew of potential returners and debutants on their hands, from the guaranteed appearance of Brock Lesnar to a rumoured Triple H comeback ? not to mention the lurking promise of the newly-signed stars from New Japan Pro Wrestling. 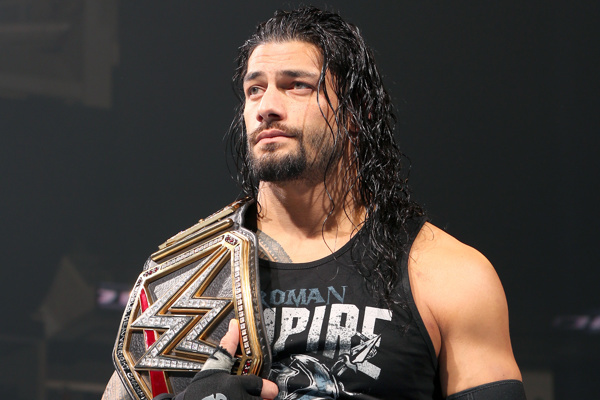 Roman Reigns will likely have a lot on his hands, with a sizeable chunk of the roster gunning for his WWE Championship at the Royal Rumble. Elsewhere, Intercontinental Champion Dean Ambrose could have a monster on his hands in the form of a vengeful Kevin Owens, while US Champion Alberto Del Rio will surely be looking to teach the upstart Kalisto a lesson. It could be a painful night for the roster?s babyfaces on the whole, with a number of heels due a dominant victory. As always, the actual quality of the show?s in-ring action will be impossible to predict; however, with huge names such as Lesnar, Heyman, Vince McMahon and Triple H all potentially appearing, the non-wrestling segments should at least catch the eye (for better or worse). As we all know, the higher the stakes get, the worse WWE?s babyface promos become. The company seem incapable of writing a serious segment for their top faces, particularly when serious business is going down. Recently, the silly mantle has been passed from John Cena to Roman Reigns, who cut that now-infamous ?tater tots? promo in the build up to TLC. Now, with Roman once again facing great adversary (having to defend his WWE Championship in the Royal Rumble match itself), you can almost guarantee a naively lighthearted promo ? one seemingly designed to infuriate WWE?s critical internet fanbase. Their logic is almost understandable. By showing Reigns to be entirely untroubled by the odds he must overcome, he comes across (in theory) as an ultra-cool, ultra-confident hero. However, the stakes should never be played down in pro wrestling; imagine Austin or The Rock joking around in the wake of a similar situation. Sure, both guys enjoyed a comedic segment now and again, but they knew when to get serious. Let?s hope today?s writers have started to learn that too?